The Vacheron Constantin boutique in Petrovka is set on of 350 square meters on two floors. 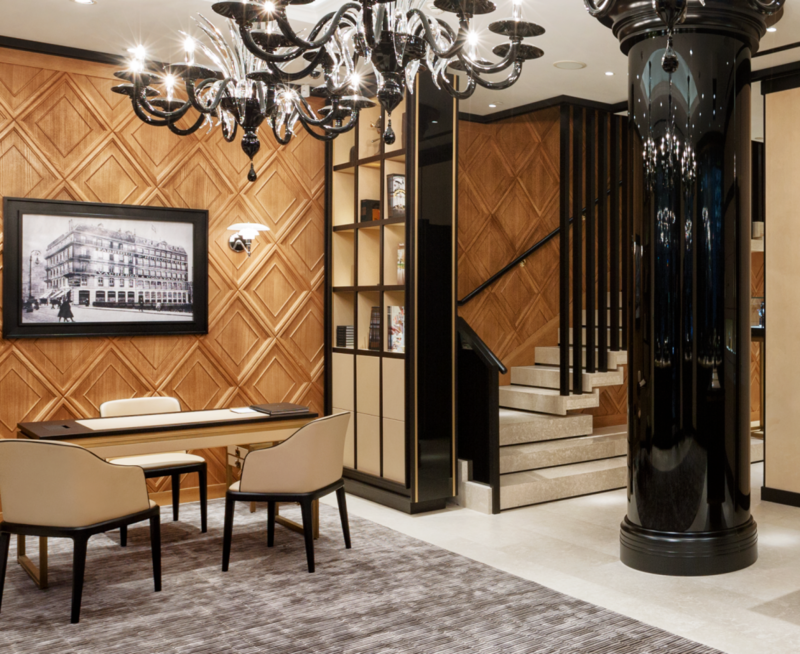 The boutique creates a welcoming space for clients, displaying the Maison’s exquisite collections and boutique exclusive timepieces in elegant showcases. The interior design incorporates contemporary elements into the traditional design through an architectural perspective that reveals the brand’s constant reach for excellence and aesthetic perfection. 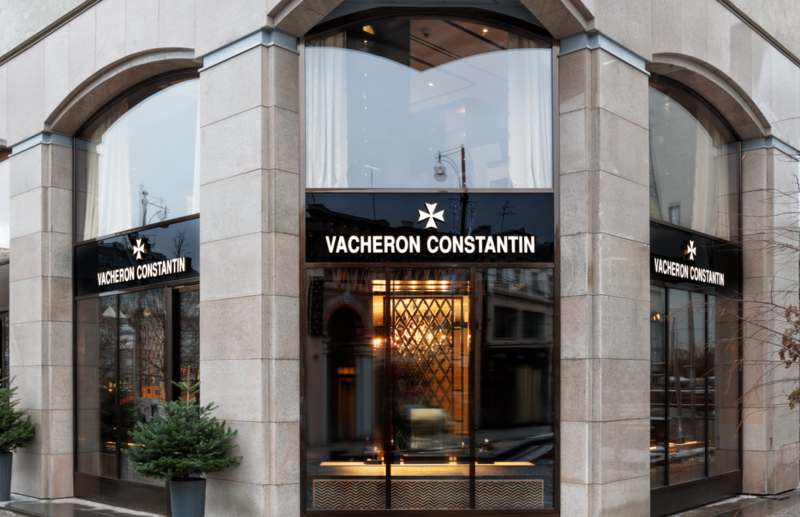 The finishing has been created according to an elegant colour scheme, emanating a warm, cozy, discreetly luxurious atmosphere that allures customers to appreciate the culture, history and tradition of excellence that defines Vacheron Constantin. Two VIP rooms provides an intimate and private atmosphere for watch enthusiasts and collectors and a large dining area allows to host intimate events. To cement the essence of the Maison’s transmission of know-how, the Vacheron Constantin boutique in Petrovka is proud to have a separate watchmaker zone. 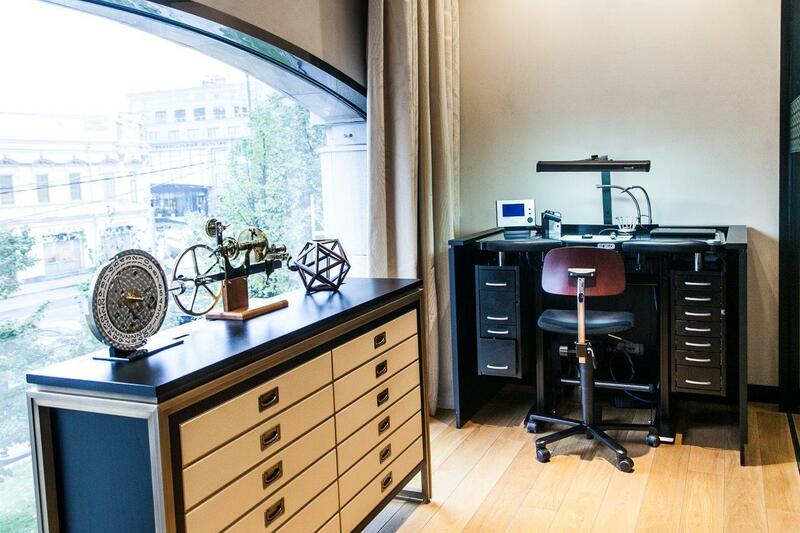 A highly qualified watchmaker offers various after-sales services in the boutique, allowing a much more intimate insight into the Manufacturer and its heritage.